Thanks for enquiring with DGN Driving School! 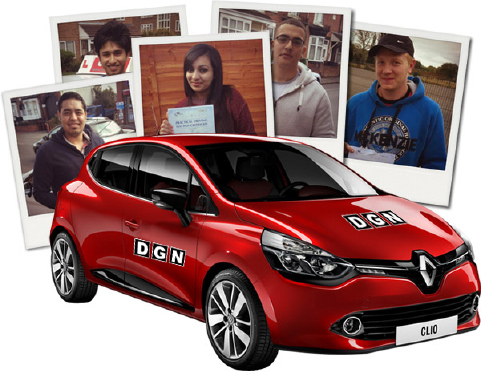 DGN is run by dedicated driving instructors who may not be able to answer your call due to being on a driving lesson. Please fill in the callback form below and we will call you at your chosen time slot.